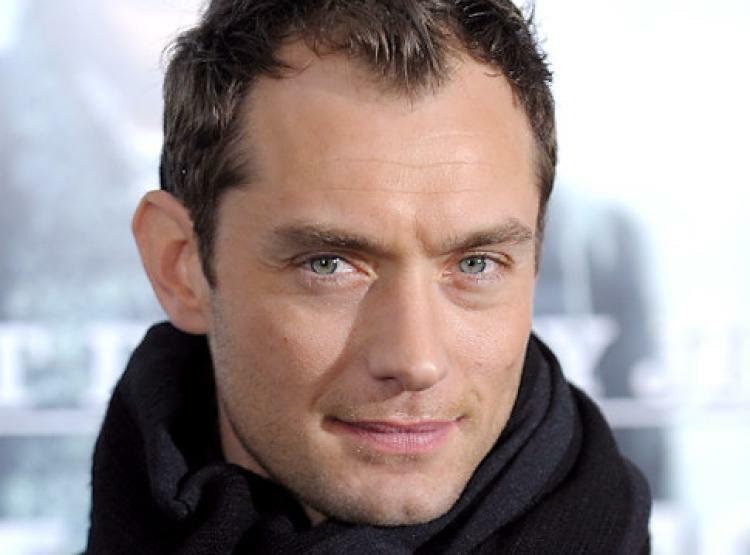 Reports are coming in that actor Jude Law’s role in Captain Marvel may not be as clean cut as it was originally announced. He could actually be playing Mar-Vell’s nemesis Yon-Rogg. The reveal was done through an action figure. Below was a shot of an advance stock of Marvel Legends’ Captain Marvel wave from Hasbro and its pretty clear that the name has been changed to Yon Rogg. This was the second time that Law’s character was referred to as such. Remember when Funko revealed their Captain Marvel lineup with Jude Law’s character directly referred to as Yon Rogg before being edited as “Starforce Leader” hours later. The character was created by Stan Lee and Gene Colan and first appeared in Marvel Superheroes # 12. The character was depicted as having a jealous personality with a huge disgust for Mar-Vell, partly because of his position and respect among the Kree and because of the affection of medical officer Una. He has sabotaged and tried to get the original Captain Marvel in trouble a number of times with their superior Ronan the Accuser. He is driven by a belief in the divine leadership of the Kree people. So he’s almost a devout warrior – unquestioning, conservative, but inspirational. Louis D’Esposito, Victoria Alonso, Jonathan Schwartz, Patty Whitcher and Stan Lee are executive producers, with Lars Winther serving as co-producer/first assistant director and David Grant serving as co-producer. Directors Anna Boden and Ryan Fleck’s creative team includes director of photography Ben Davis (Marvel Studios’ “Doctor Strange,”), Oscar®- nominated production designer Andy Nicholson (“Jurassic World: Fallen Kingdom”), costume designer Sanja Hays (“Star Trek: Beyond”), editors Elliot Graham (“Molly’s Game,”) and Debbie Berman (Marvel Studios’ “Black Panther,” “Spider-Man: Homecoming”), two-time Oscar nominee, visual effects supervisor Christopher Townsend (Marvel Studios’ “Avengers: Age of Ultron” and “Guardians of the Galaxy Vol. 2”), stunt coordinator Jim Churchman (Marvel Studios’ “Doctor Strange” and “Ant-Man” ) and six-time Oscar nominee, special effects supervisor Dan Sudick (Marvel Studios’ “Avengers: Infinity War” and “Black Panther”).